James Patterson’s new hardback Private – #1 Suspect is new this week. It is the second book in this series. Catherine the Great by Robert Massie is still selling well and is a great read for winter. Non-fiction but reads like fiction.Janet Evanovich’s new book Love in a Nutshell is out and her first Stephanie Plum movie, One for the Money will be out in January with a great cast. Her books are a guaranteed laugh. 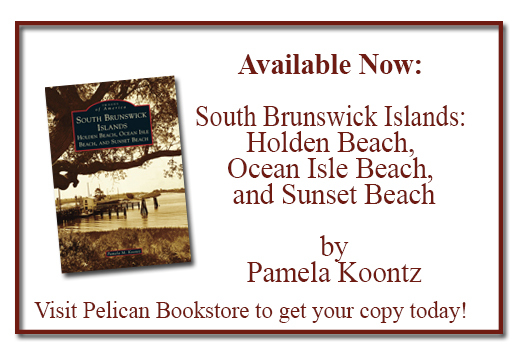 New in paperback include Dorothea Benton Frank’s Folly Beach and Tina Fey’s Bossy Pants. C.J. Sansom’s Hearthstone is also new in paper. Hearthstone is the fifth in the Matthew Shardlake series. If you aren’t familiar with this series, Shardlake is a hunchback lawyer who practiced during the reign of Henry VIII. Great historical fiction and great entertainment. These books are best read in order since the characters build through the series: Dissolution, Dark Fire, Sovereign, Revelation, and Hearthstone. We normally have all five in stock. Winter is a great time to come in and talk books with us. We can offer reading suggestions tailored to your tastes or help you explore a new genre.We have started a new section of light or “cozy” mysteries and plan to expand our selection. Come in and check it out. The Ladies of Pelican Bookstore over New Years! Always the best place to pick up the right book or get a great recommendation.